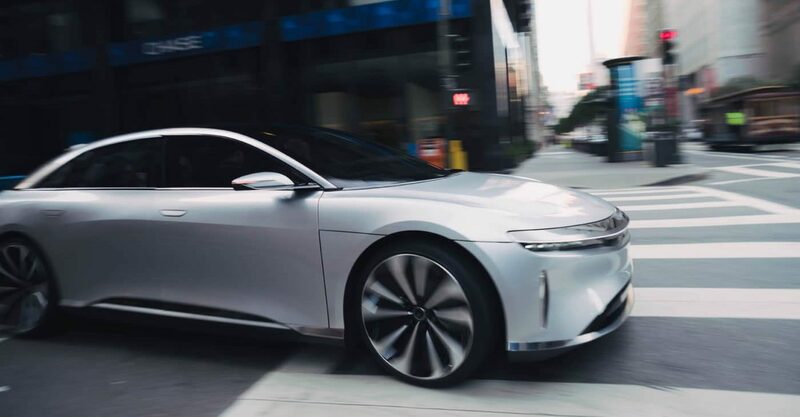 The Lucid Air EV is the first model of rebranded Atieva which changed its name to Lucid Motors in October 2016. 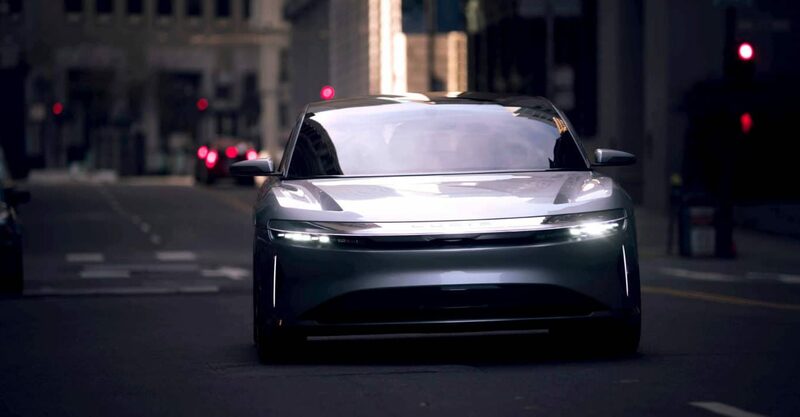 The Lucid Air was unveiled in December 2016. 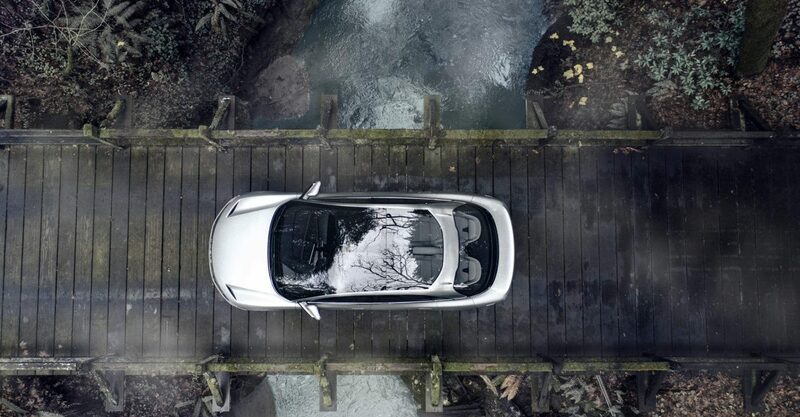 Although no commercial date is set prospective customers can reserve either a base model at $2,500 or one of 255 limited Launch Edition models at $25,500. Lucid Motors announced a strategic partnership with LG-Chem on the battery cells. LG-Chem provided the battery cells for the Chevrolet Bolt EV at a rumored price of $145. 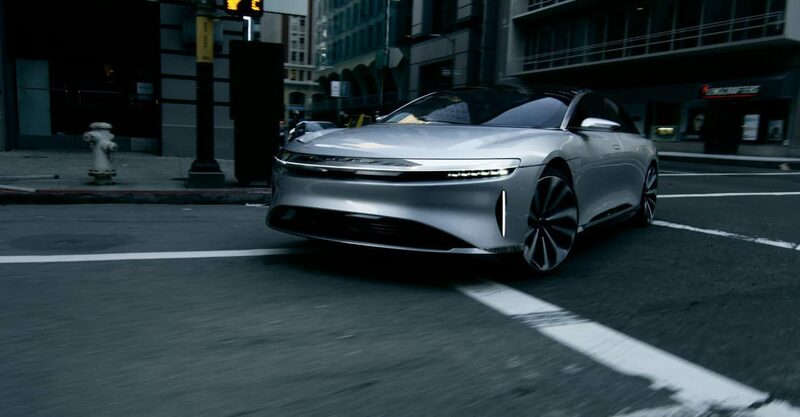 The Lucid Air will be manufactured at Casa Grande in Arizona. 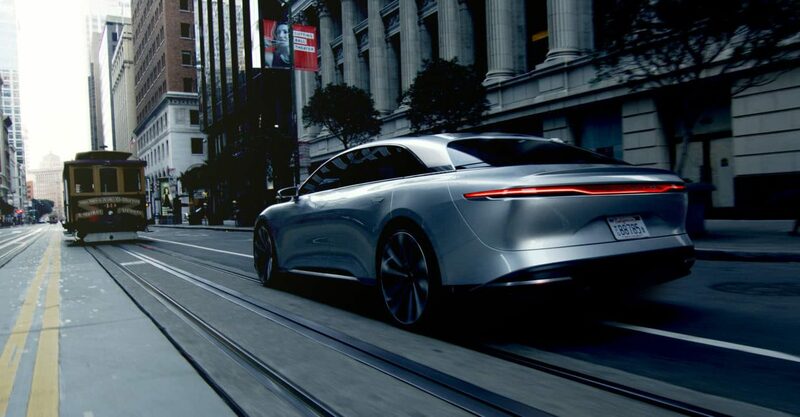 Groundbreaking is expected in mid-2017 with the first model planned to roll off the assembly line in 2018 (late). 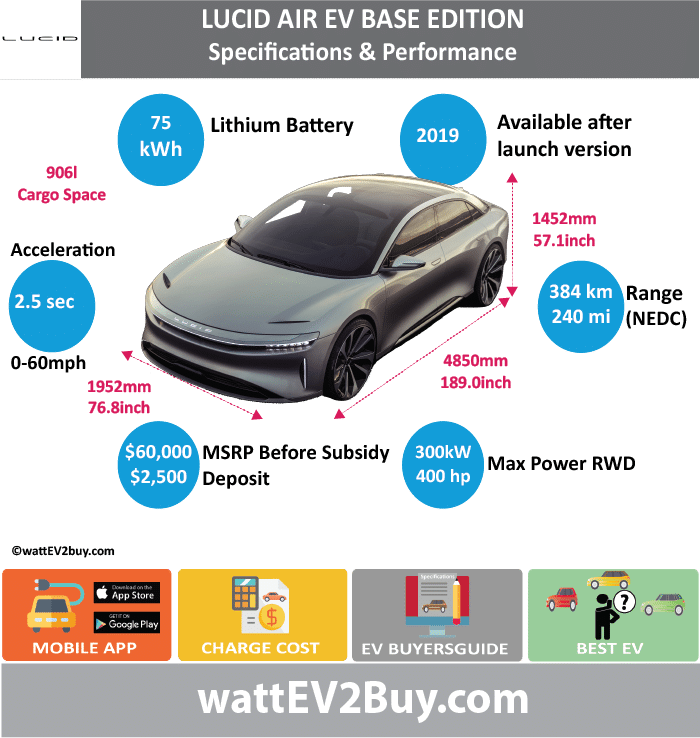 Lucid Motors released the specifications for the base model in March 2017 and priced at $60,000 before Federal and State incentives. 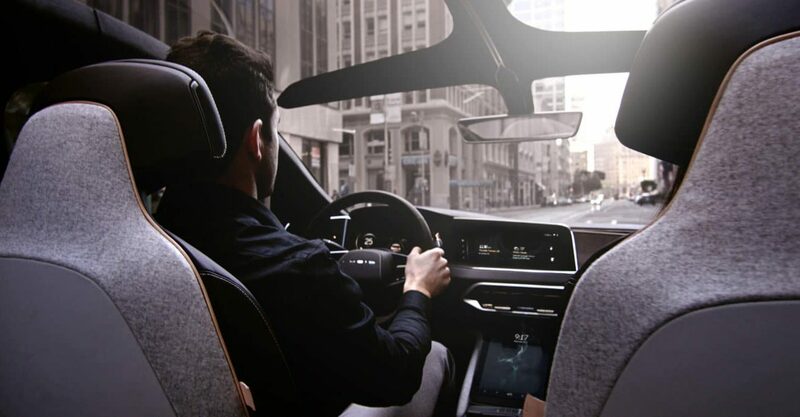 over the software updates, similar to what Tesla offers.